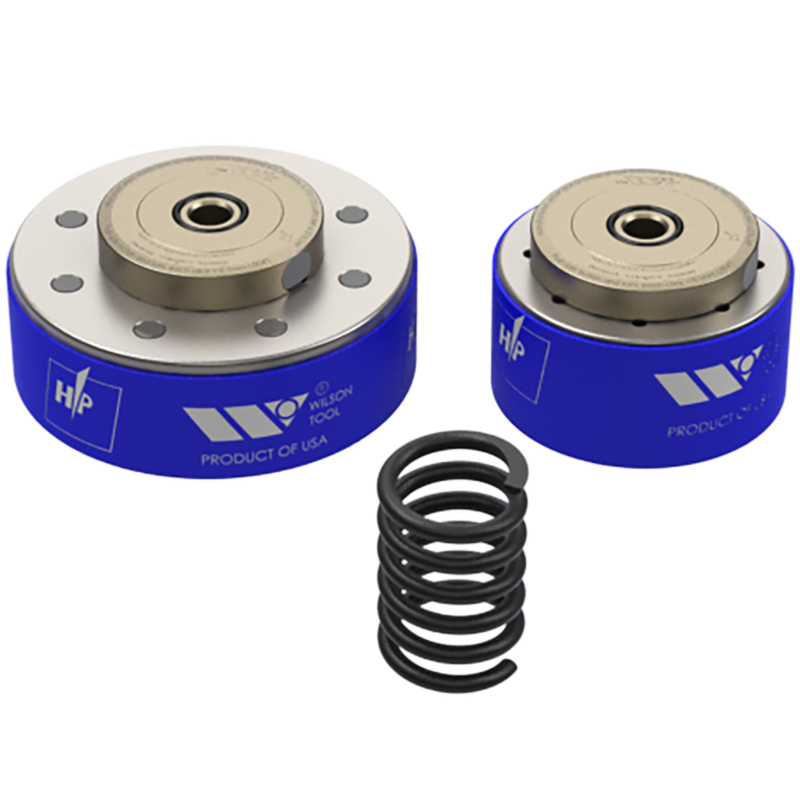 Light Spring Packs help reduce sheet and form distortion as well as sheet marking in forming operations. Assembly and disassembly is fast and easy with Series 80, Series 80 Plus, Series 90 and High Performance (HP). You simply spin off the existing spring pack and spin on the partial Light Spring Pack.